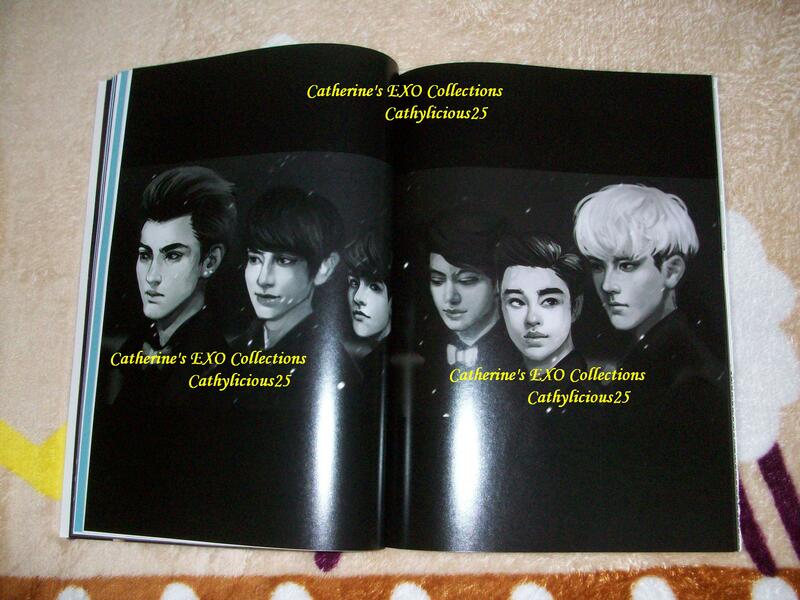 I love collecting EXO fan site goods especially the fan art photo books. 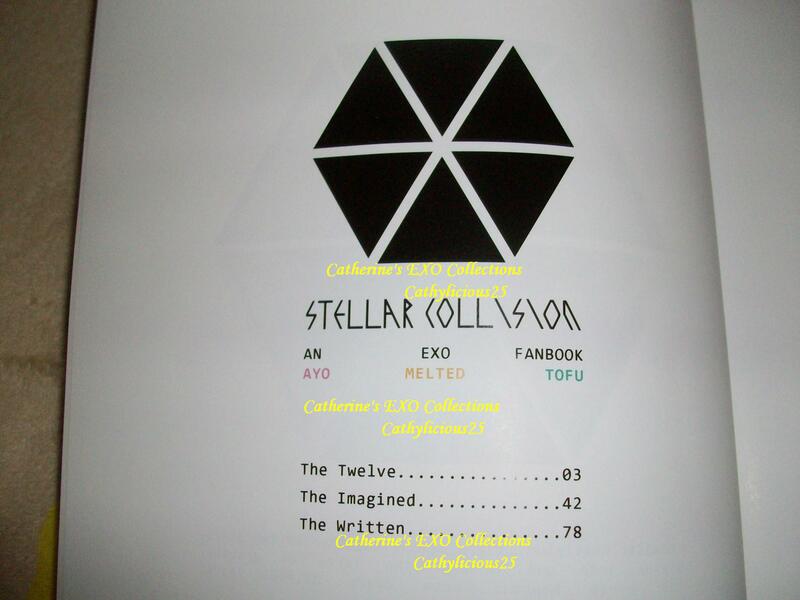 One of the fan art photo books that I love a lot is Ayo Melted Tofu’s Stellar Collision. 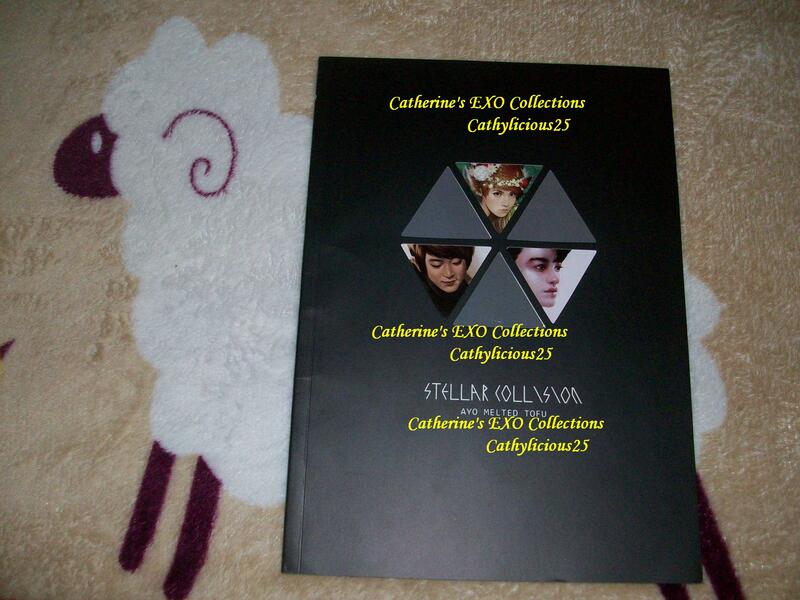 This package includes one sheet of stickers, three post cards and one fan art photo book. 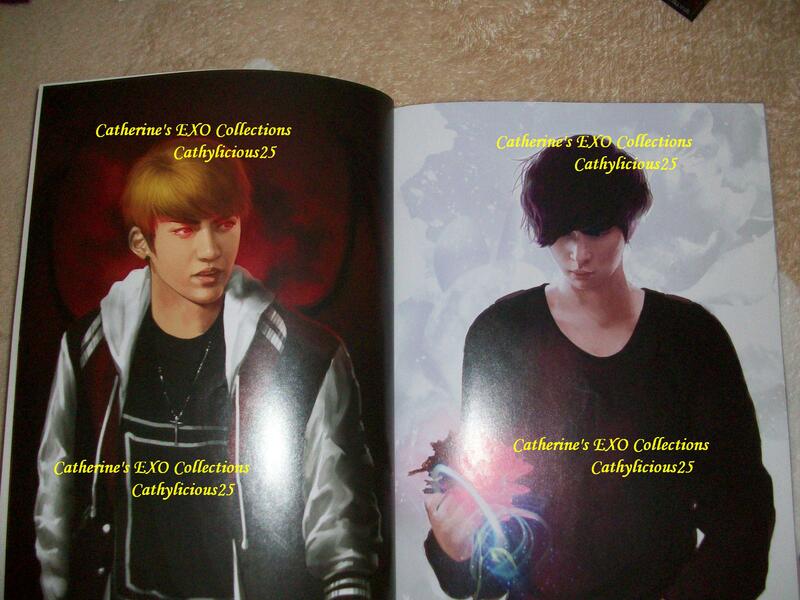 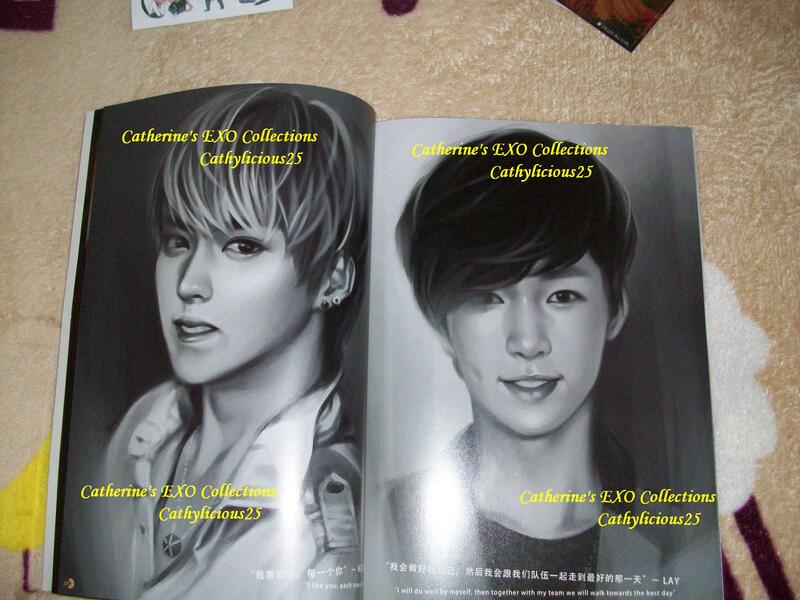 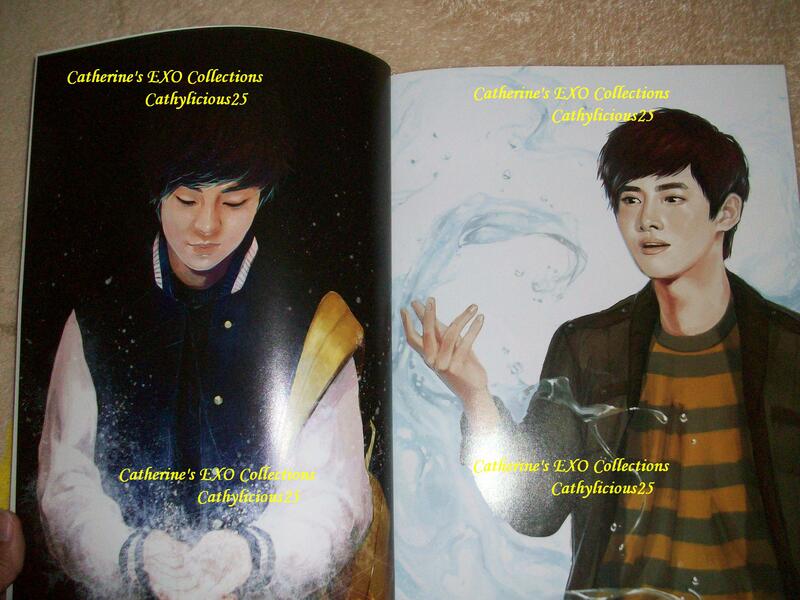 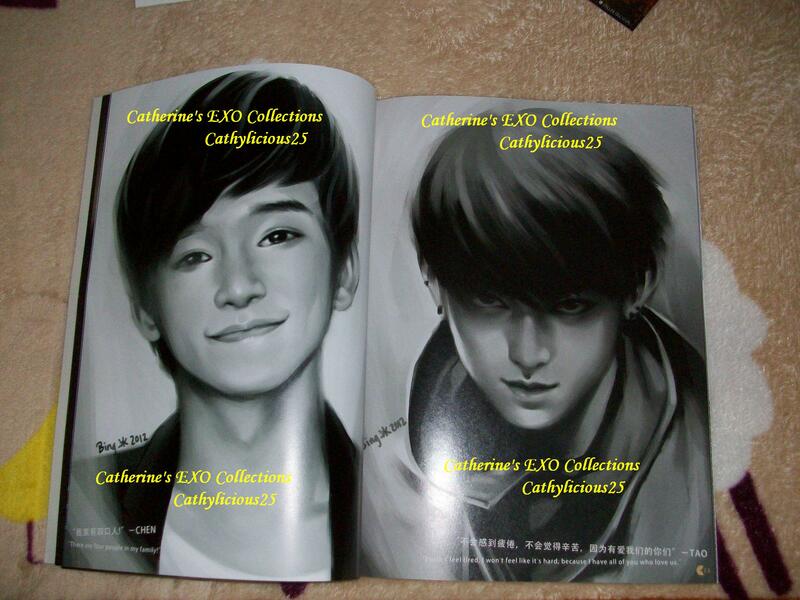 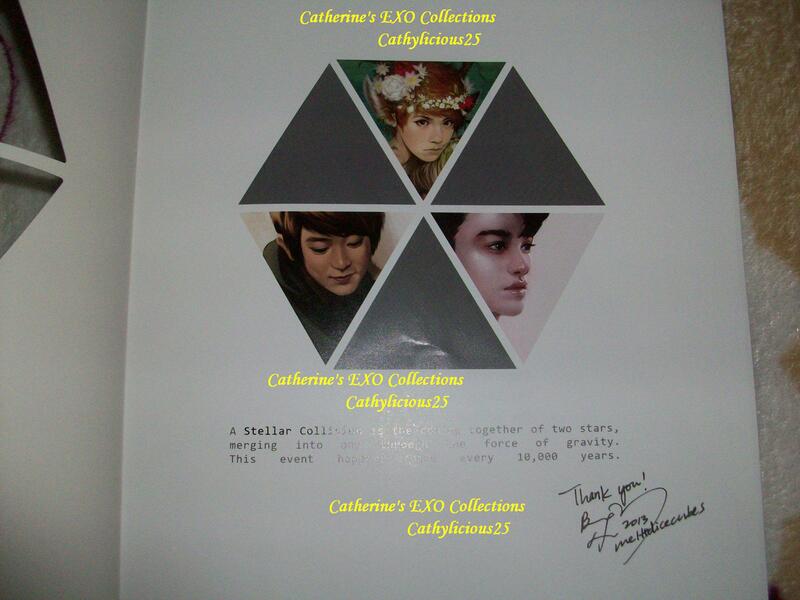 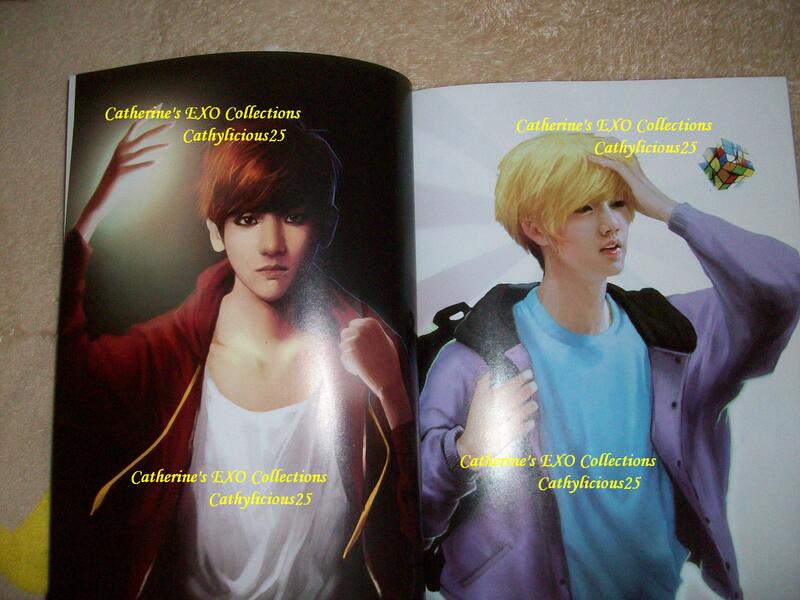 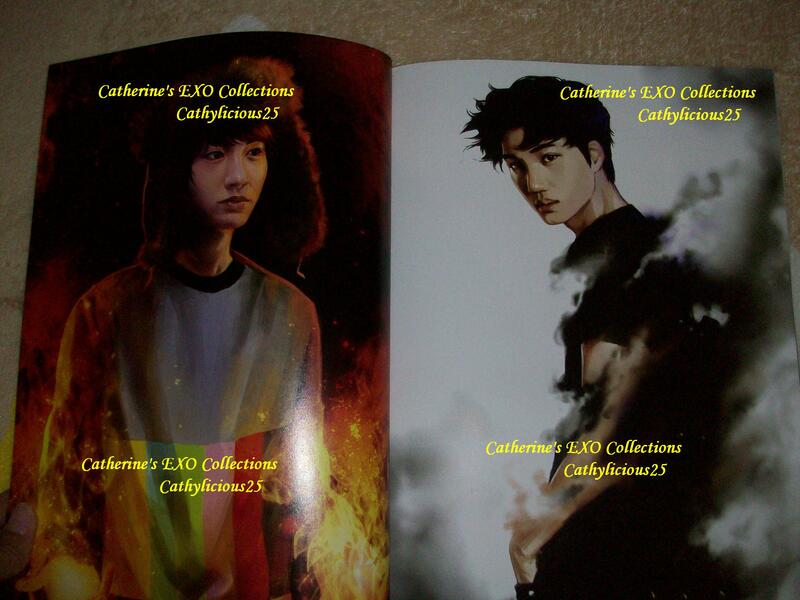 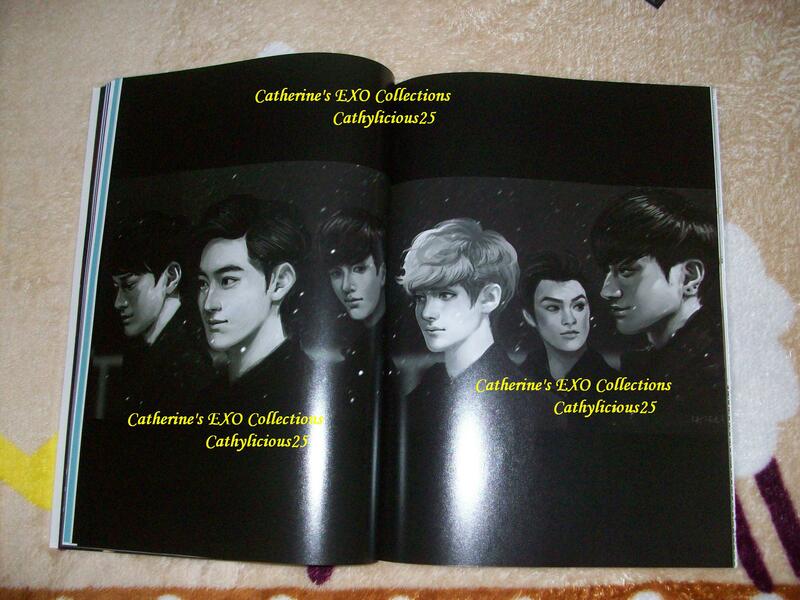 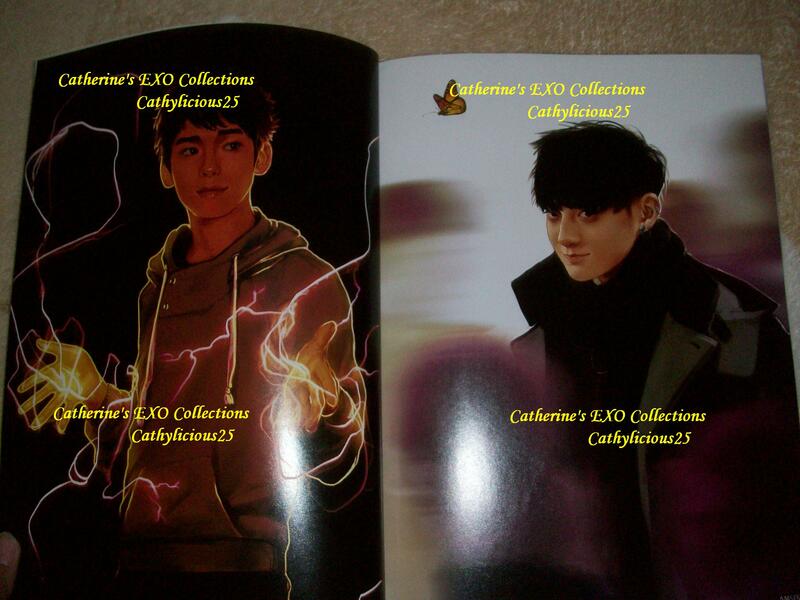 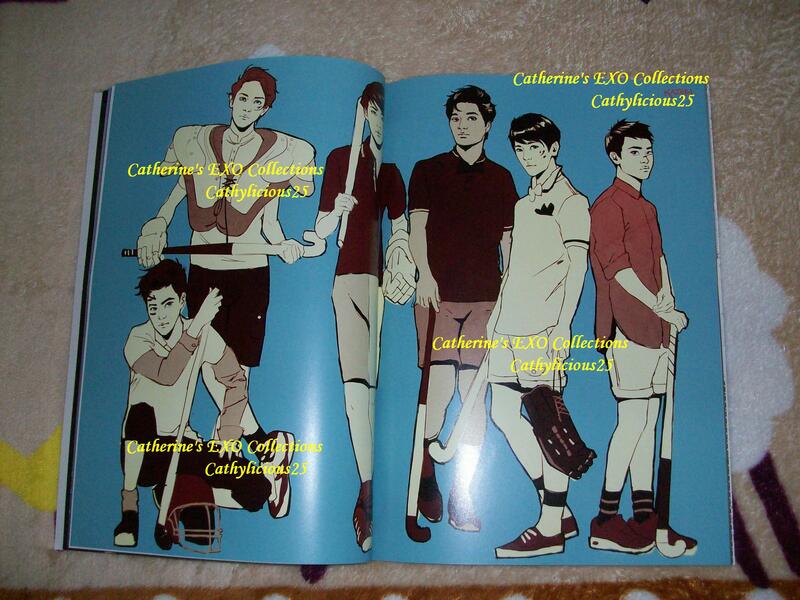 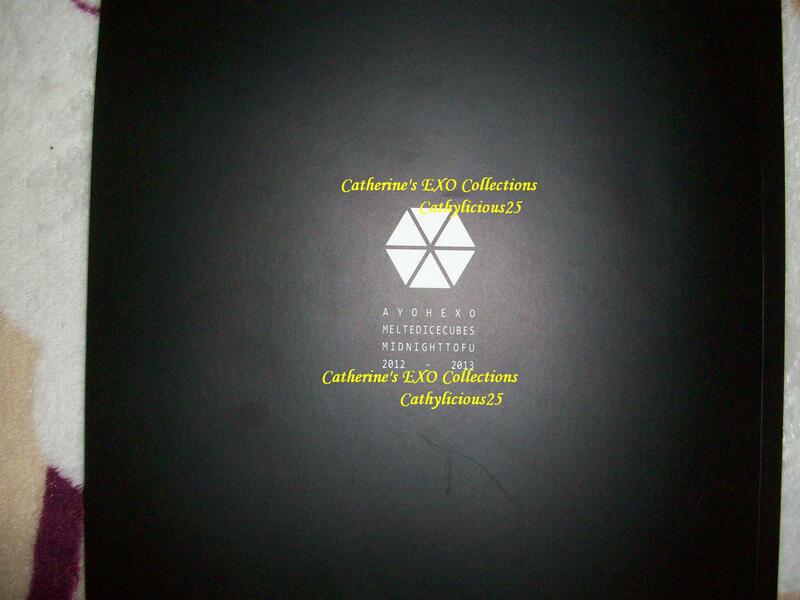 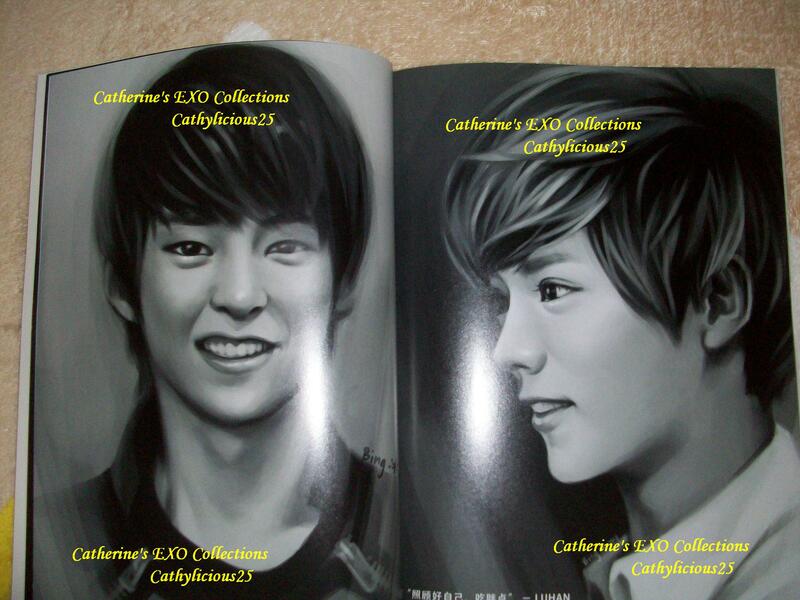 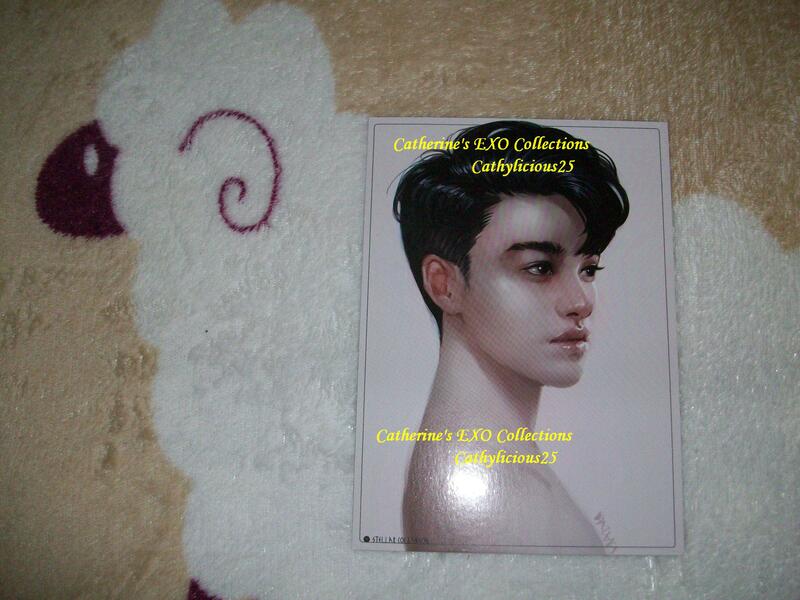 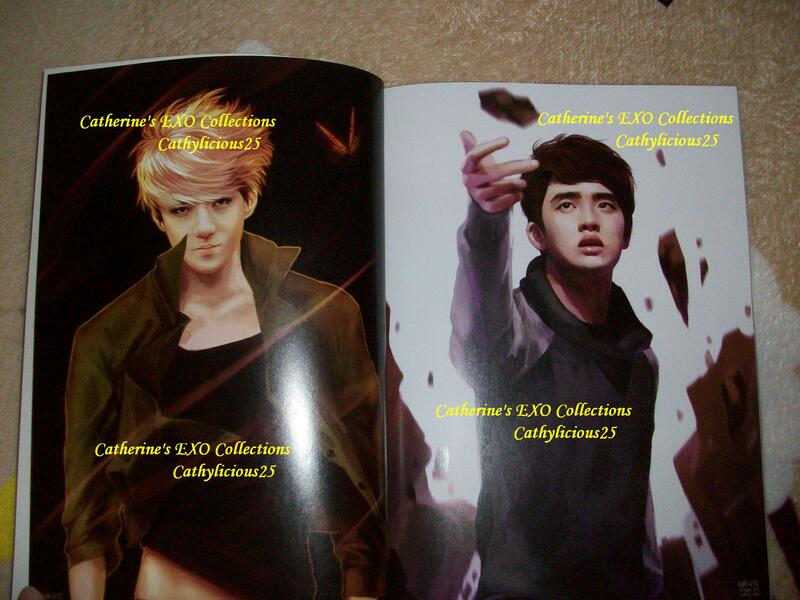 If you love collecting EXO fan art photo books, then this one is a must have. 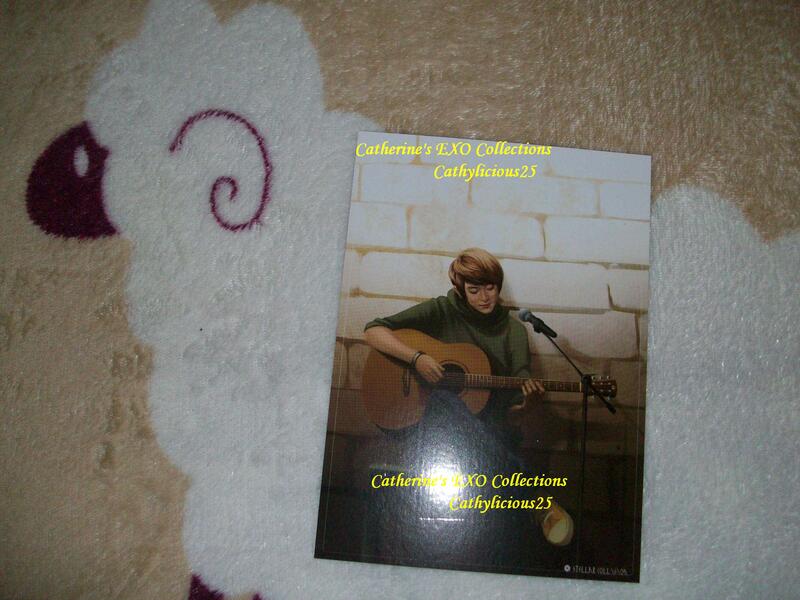 In Ebay.. You can also check some online shops in Facebook.. 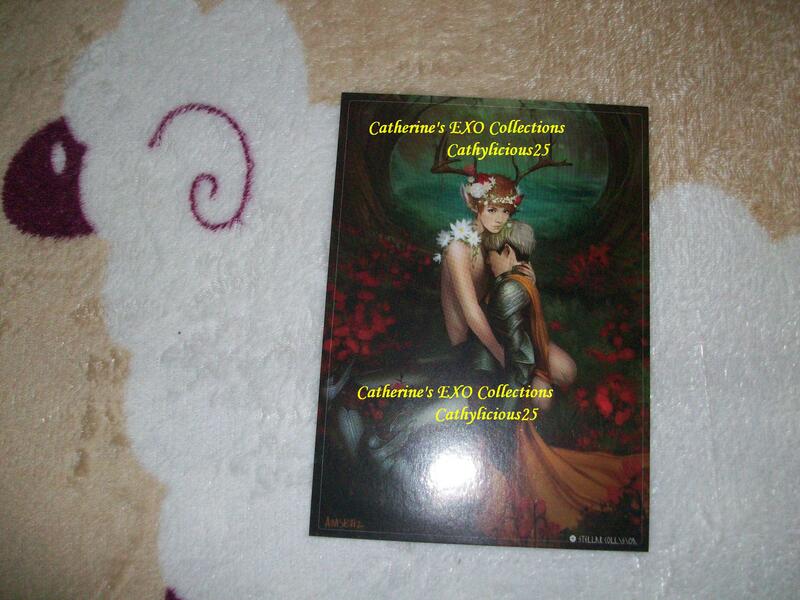 I got it around $30 to $35.